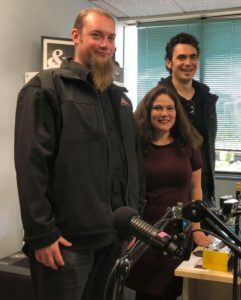 This week Theo and Dee do their best to stay on topic and talk electric trucks with EV enthusiast, truck driver and regular listener Adam Metalbob. Will NZ embrace a heavy electric fleet? 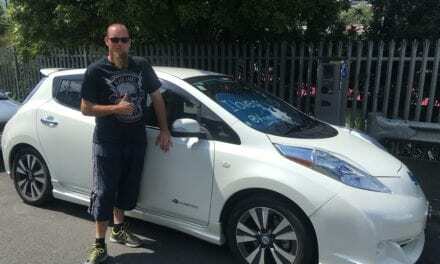 Theo, Dee and Adam talk about the pros and cons and somehow get on to Nissan Leaf Body Kits, Mexican air suspension and baby seals. Just a usual day in the studio for the NZ EV Podcast. The NZ EV Podcast is brought to you with the help from OEM Audio, New Zealand’s leading supplier of safe and reliable AC chargers and charging cables. For more information go to EV Charge Centre.